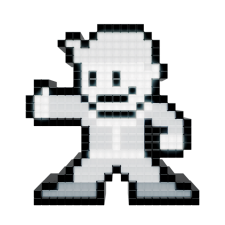 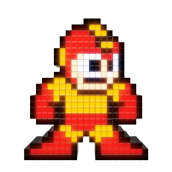 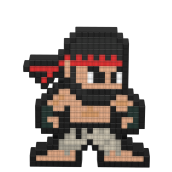 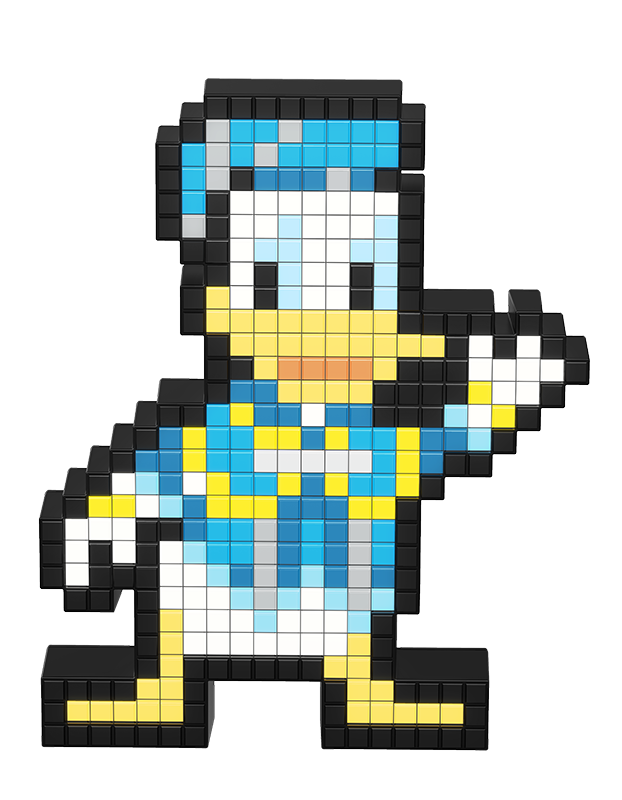 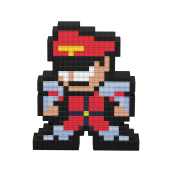 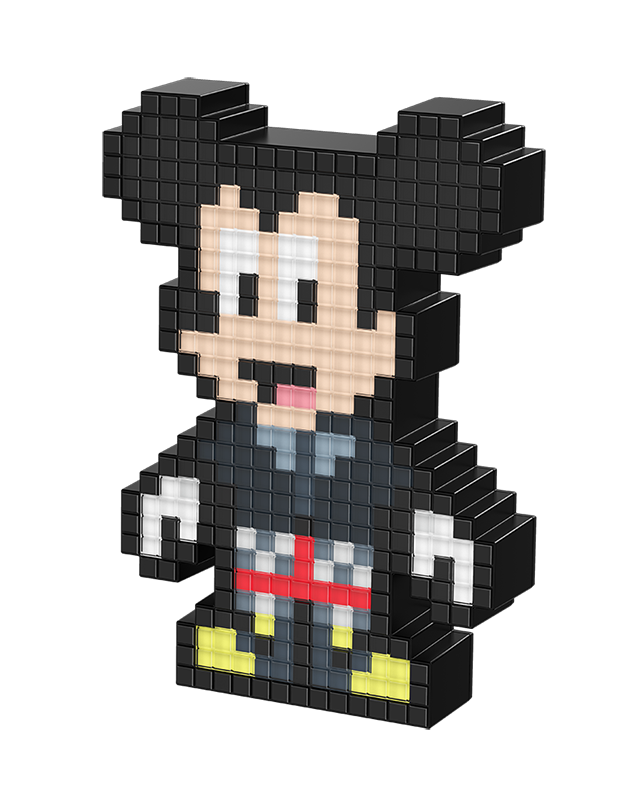 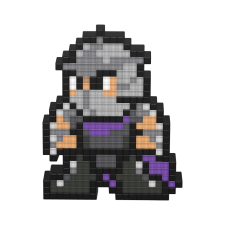 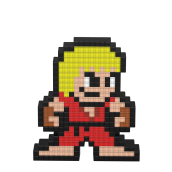 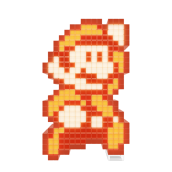 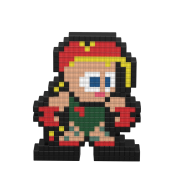 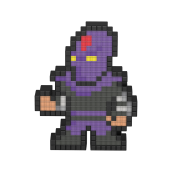 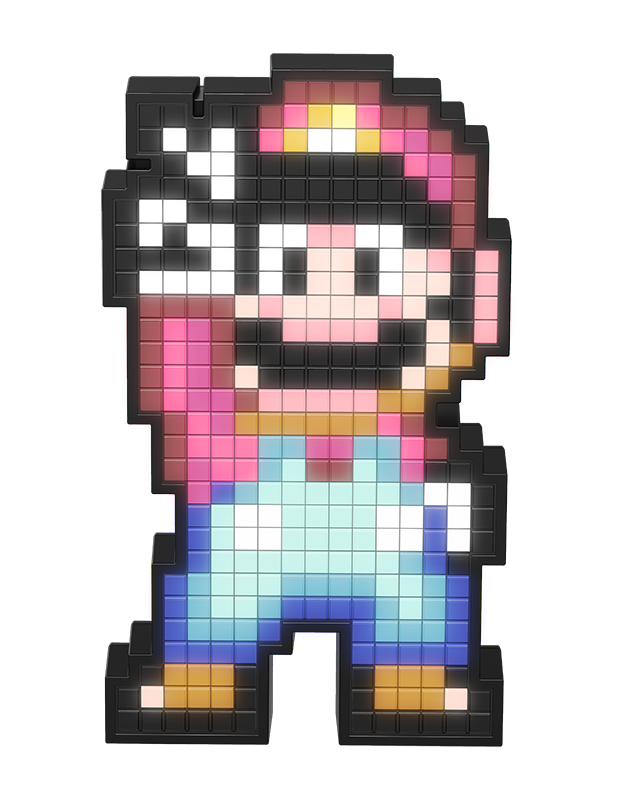 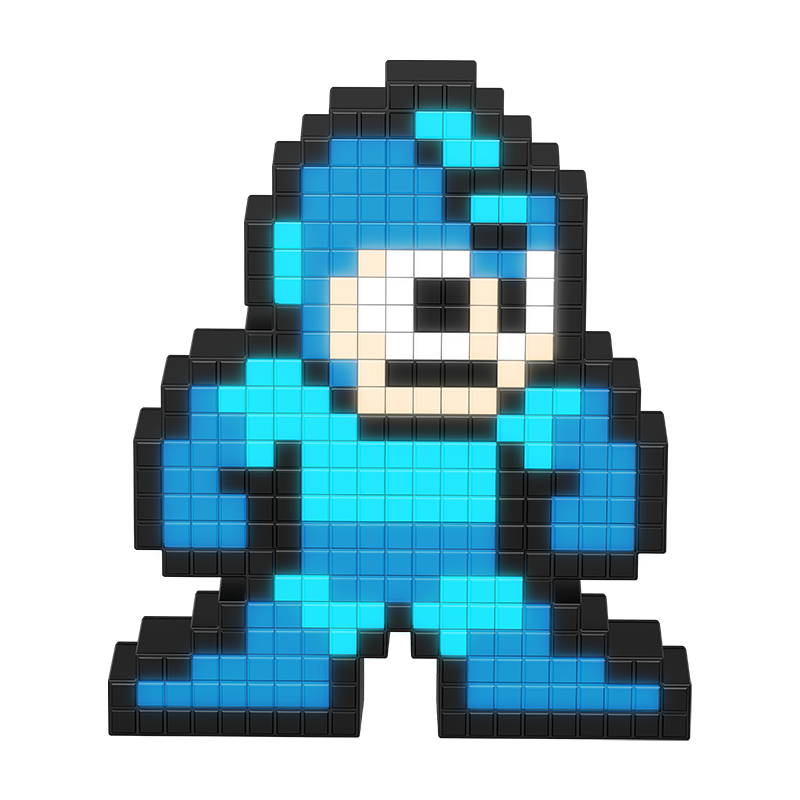 Light up your world with Pixel Pals™: collectible pixel-art renditions of your favorite iconic characters! 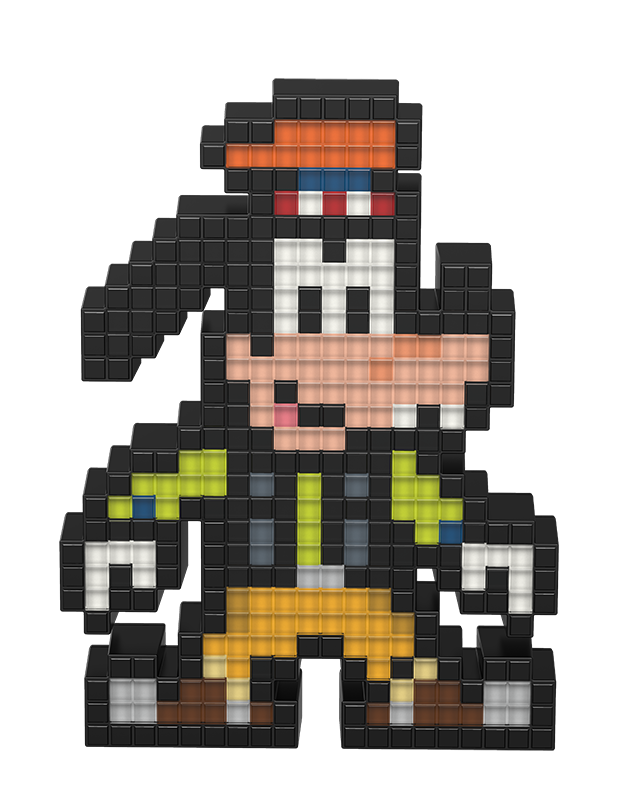 We want you to show off what you love and shine bright with Pixel Pals™. Pop in a couple AAA batteries and you’re all set. Lights Out! 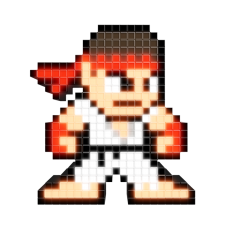 These characters are retired.